Advantage Storage McKinney - East Craig Ranch is a premier self storage facility. Our beautiful building makes it easy to move and store your treasured possessions, or household items that you just can't squeeze in the garage. We offer a wide range of unit sizes to fit any budget, and climate-controlled units to protect delicate items from the TX heat and humidity. We also conduct monthly pest control of the interior and exterior of our facility. We offer a number of convenient features including free use of hand-trucks and dollies, drive-up units and packing supplies available for purchase. Unlike other facilities in our area, our wide drive aisles provide plenty of room for trailers and cross-country moving trucks. 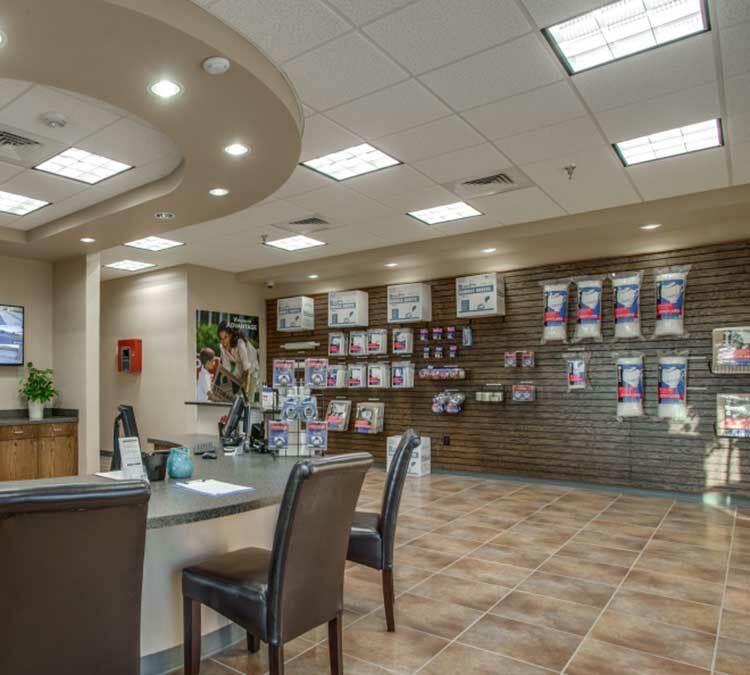 Contact us​ to learn more or just stop by to see all that we offer. Secure and convenient storage is waiting for you!